Don’t miss these exciting culinary experiences and the chance to take home a recipe book featuring products and dishes created just for you! 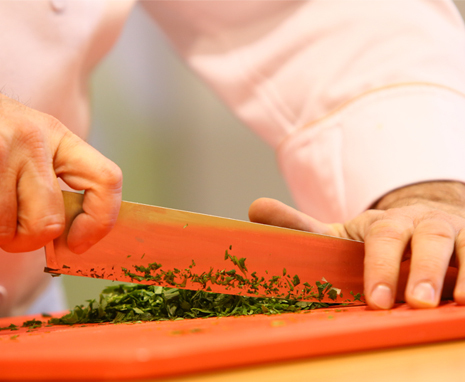 Stop by the Culinary Experience Center to learn applied techniques and the latest trends in culinary, featuring new products that inspire creative and unique dishes. Leading experts will give insight into what’s next for food and what it means to you as an industry professional.